Then I have some wonderful news! 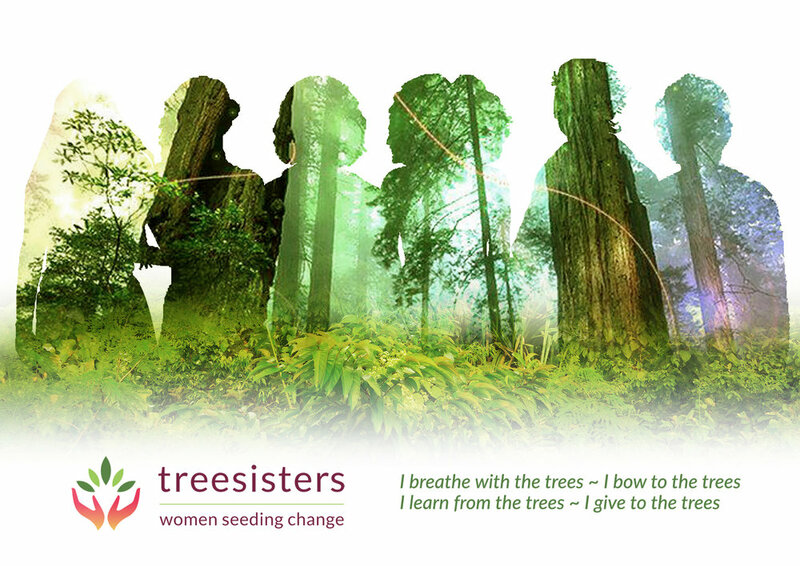 My friend Tam from Willowing Arts has been worried about climate change for a while now, and she wanted to make a meaningful difference/ contribution to the 'fight against climate change'. This is how the Art for Earth Project was born! Tam collected together over 45 amazing mixed media artists who have all contributed one or more art resources (like an art course, e-book, printable PDF or other item) to the Art for Earth Package! It contains over 75+ amazing art resources including some brand new courses that have not been published before! They were especially created for this package deal. I have shared one of the projects from my Magazines to Masterpiece 2 class for this package. Fall by the River mixed media collage. Scroll down this post to see my contribution or click here to see a complete list of all the products in this package! The Art for Earth Package is valued at over £2900+ GBP, but will be sold for only £75 GBP! will go to an amazing organization that helps improve our climate. 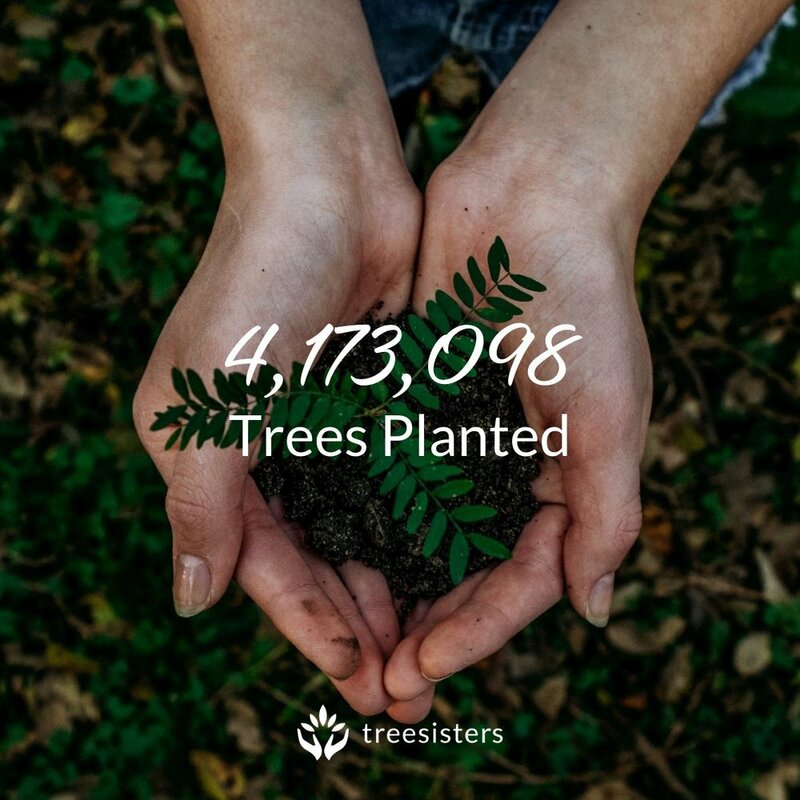 They are called Tree Sisters and they are a group of women spread out all over the world with a mission to plant trees and a focus on tropical reforestation. This package contains some fabulous art resources by myself and some of the most popular mixed media teachers in our community! I hope you'll buy this wonderful package of awesome art goodies and help the earth while making art! To learn more and to purchase the Art for Earth package, please be sure you use THIS LINK or click the image below.